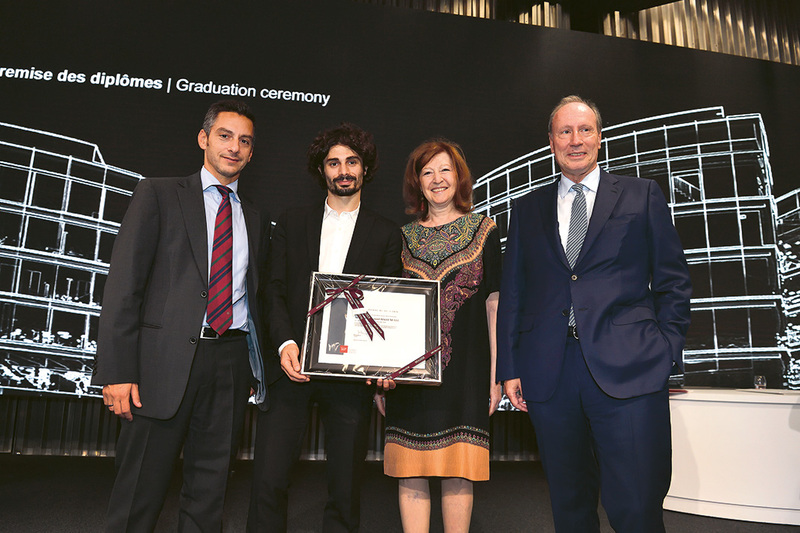 The thesis inquires into ‘the nationalism of the rich’, i.e., a form of nationalist discourse that aims to put an end to the exploitation of a ‘wealthy nation’ on the part of poorer regions and/or in efficient state structures. 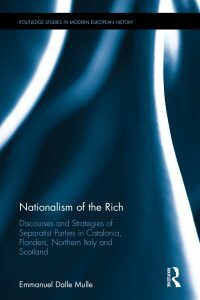 It consists of a comparative analysis of the discourse of five separatist parties in some Western European regions and aims to: show that the nationalism of the rich is a novelty in the history of nationalism; examine in details how it has been formulated by the parties analysed; identify what factors have favoured its development and success. The study relies on a most different systems design whereby the nationalism of the rich is the main variable shared across the sample. By dissecting this narrative it thus seeks to find common explanatory factors. The thesis identifies three main rhetorical strategies successfully used by the parties analysed: an instrumental argument for independence, a gradualist approach to secession and a cultural determinist explanation of socio-economic development. In a longer historical perspective, it underlines the role played across all the cases by the foundation of extensive forms of automatic redistribution and the exceptional economic conditions under which they were established that greatly reduced the political costs of their creation. The nationalism of the rich would therefore be a consequence of the end of the Glorious Thirties, although limited to a context in which there is a sub-state national cleavage that coincides with clear imbalances in economic performances between areas of the same country and cases of major public policy failure enabling the framing official protest in national terms. The work of Dr. Emmanuel Dalle Mulle resulted in the publication of the book The Nationalism of the Rich, Discourses and Strategies of Separatist Parties in Catalonia, Flanders, Northern Italy and Scotland. Please find Dr. Emmanuel Dalle Mulle’s CV here for further perusal.